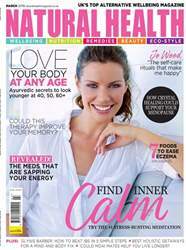 (1 Customer Reviews) | Write Review 12 issues per year Natural Health is your one-stop-shop for all things holistic! 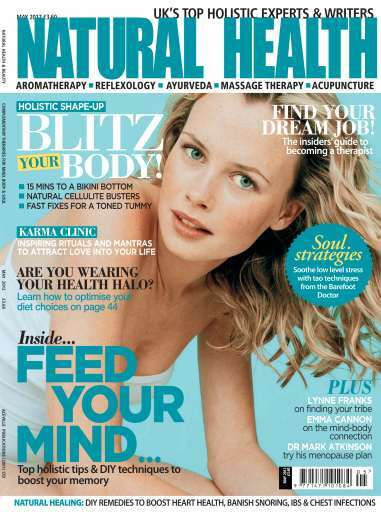 If you want to improve your wellbeing and learn the latest on complementary living from the world's leading health experts, alternative therapists and spiritual gurus, this magazine is for you! 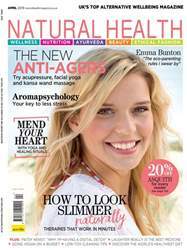 Looking for Natural Health in print? Unfortunately pocketmags.com does not sell print copies of Natural Health, but all is not lost. Our partner at magazine.co.uk sells print subscriptions at the best prices online. Holistic tips to boost your memory, how to optimise your health choices, find your dream job, inspiring rituals and mantras to attract love into your life, and tao techniques from the barefoot doctor. You'll receive 12 issues during a 1 year Natural Health magazine subscription. 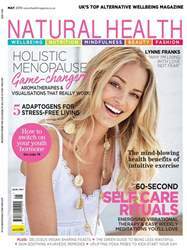 You'll receive 12 issues during a 1 year Natural Health magazine print subscription.